There are many beautiful places to explore and dramatic vistas to enjoy on the Oregon Coast. None, perhaps, are more beautiful or quintessentially Oregon than Ecola State Park. Arguably, no visit to Cannon Beach is complete without a stroll along these beautiful stretches of Oregon’s finest beaches. There are plenty of hiking trails to enjoy within the parks boundaries, many of which lead you to some of the most beautiful views around. You’ll no doubt be captivated by the beauty and natural grace the very moment you arrive. The Arch Cape Inn Bed and Breakfast is a romantic retreat that encapsulates all that is spectacular about the Oregon Coast. Book your room at our boutique hotel today. Ecola State Park, one of the most popular parks to visit in the Cannon Beach area, is dramatically perched at the edge of Tillamook Head. 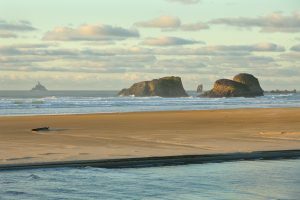 The park’s two most popular attractions are Ecola Point and Indian Beach. Hiking along the Ecola Point Trails will reward visitors with views of Tillamook Rock Lighthouse and Oregon’s famously rocky coastline. 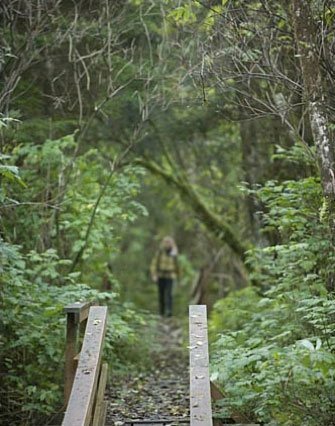 A particularly popular stretch of trail to explore is the eight-mile segment of the Oregon Coast Trail (OCT), also designated as part of the Lewis and Clark National Historic Trail. Along the way, various clifftop viewpoints reward hikers with picturesque seascapes, cozy coves and glimpses of the rainforest-covered cape itself. The vistas enjoyed here are considered to be the most famous views along the entirety of Oregon’s coastline. 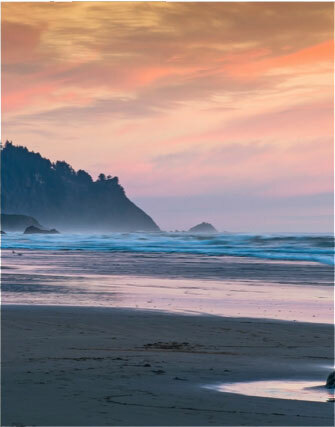 On the other side of Ecola State Park, you’ll find the picturesque stretch of sand known as Indian Beach. The waves at this beach are popular with local surfers. It’s also an excellent place for birdwatching, whale watching, and even a little wildlife viewing. There’s a herd of Elk that have been known to graze in the meadows above the beach. In total, there are 9 miles of coastline to enjoy at Ecola State Park. 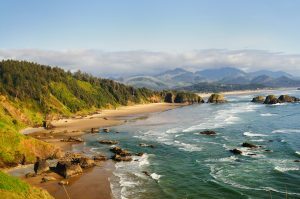 Whether you explore the many miles of trails or just relax on the scenic shores of Indian Beach, Ecola State Park is the perfect place to spend a day at the Oregon Coast. 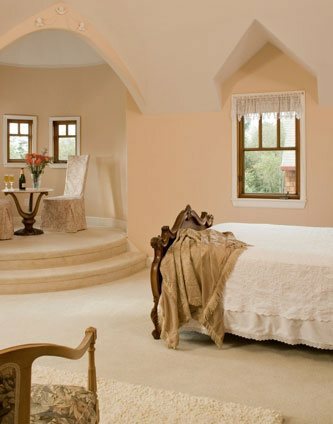 Afterwards, retreat to your private and romantic home away from home at the Arch Cape Inn. Our lodging is unlike any other, where Oregon’s coastal beauty takes center stage. 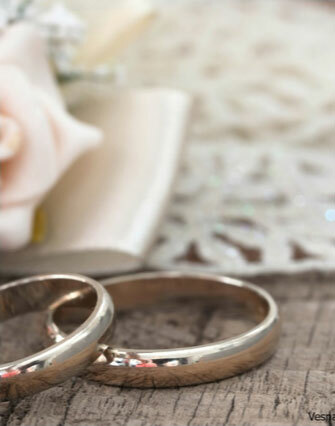 Don’t hesitate; book your stay with us today!